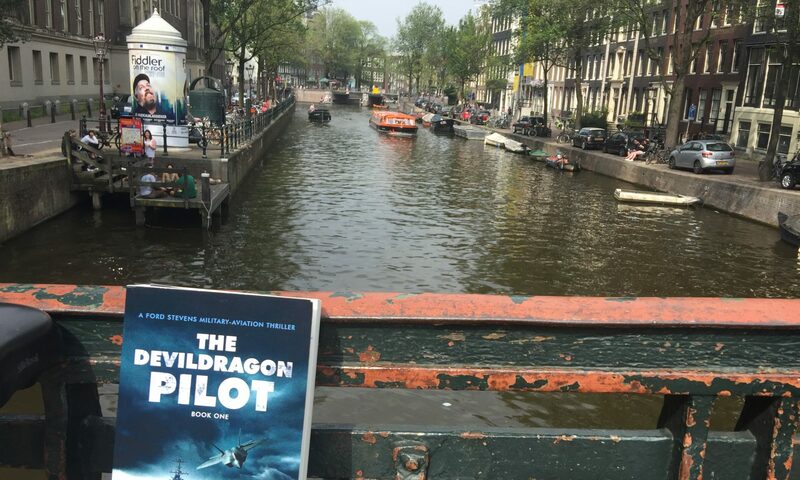 Ric Edelman, the #1 NY Times Best Selling Author and Financial Planner, will be announcing the release of “The Devil Dragon Pilot” on his national radio show in December! I’m honored, Ric! Thank you! Our main character, Captain Ford Stevens, is a fan of Ric Edelman. In one scene, after getting picked up by the FBI in Washington, DC for “something”, Ford and two FBI agents listen to Ric together as Ric gives advice to a caller on how much cash savings the caller should have. You’ll soon read that although Ford Stevens follows Ric’s advice, he has more on his mind at the moment than cash.